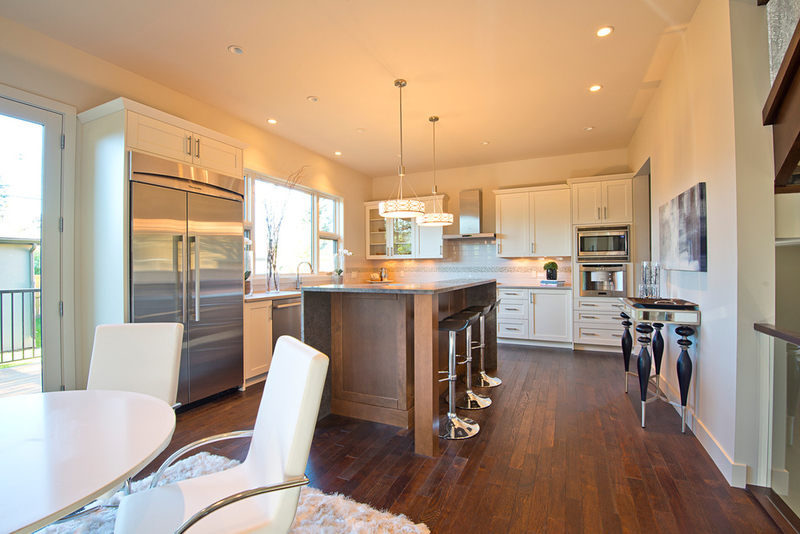 Large amount of time in our homes is spent in the kitchen. 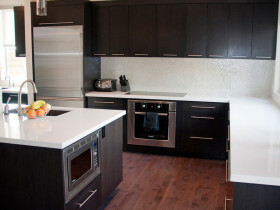 This is the exact reason why kitchens are so important to families. 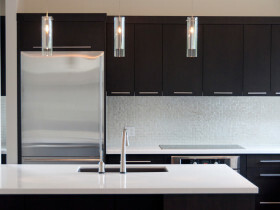 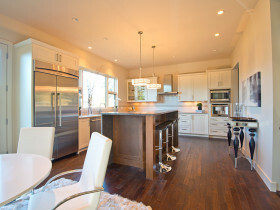 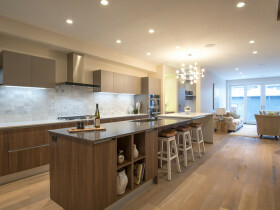 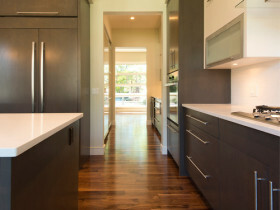 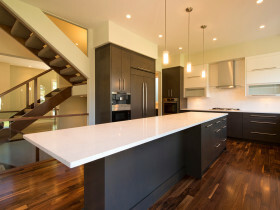 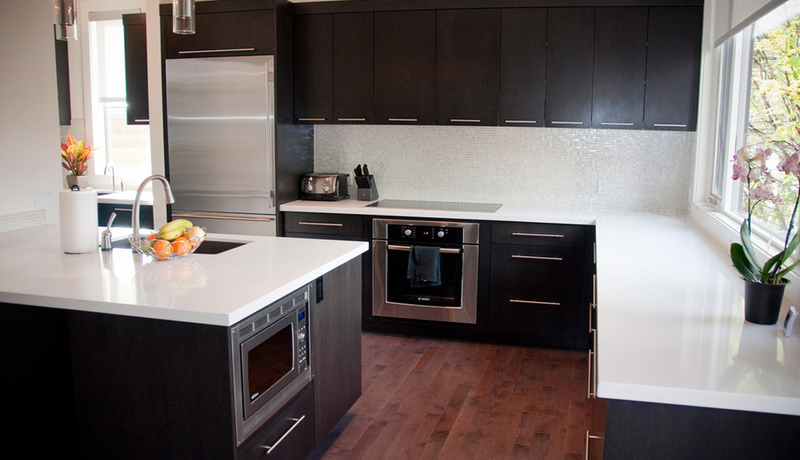 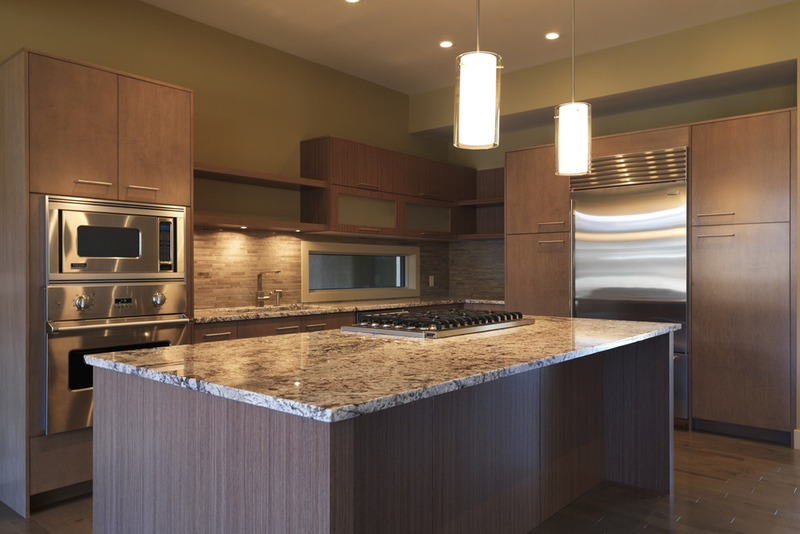 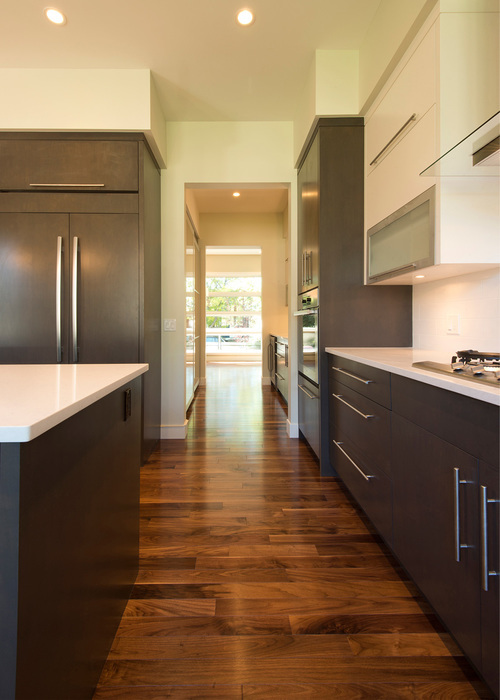 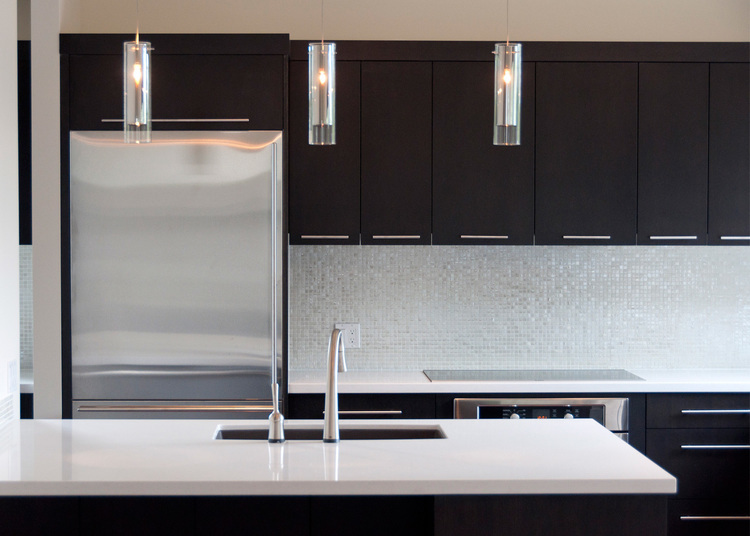 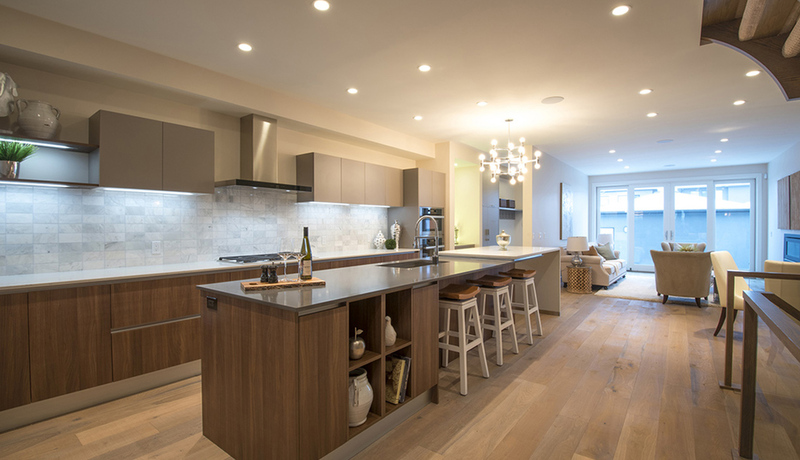 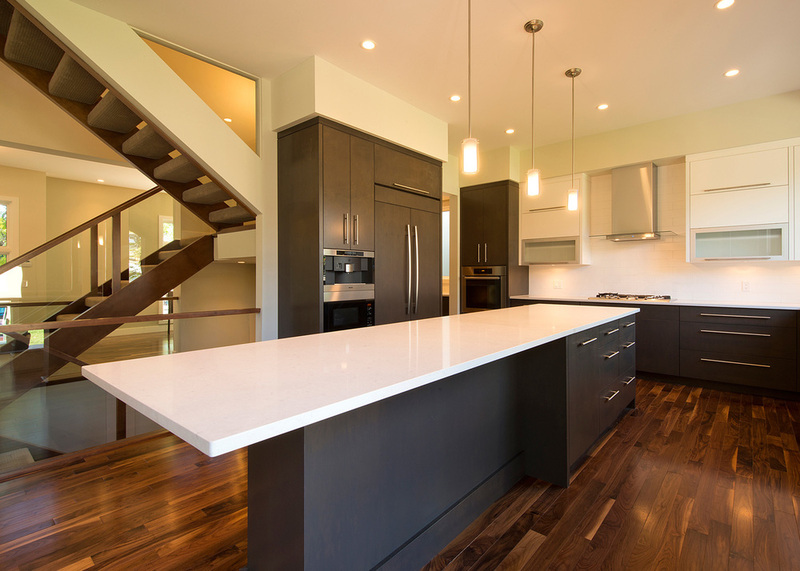 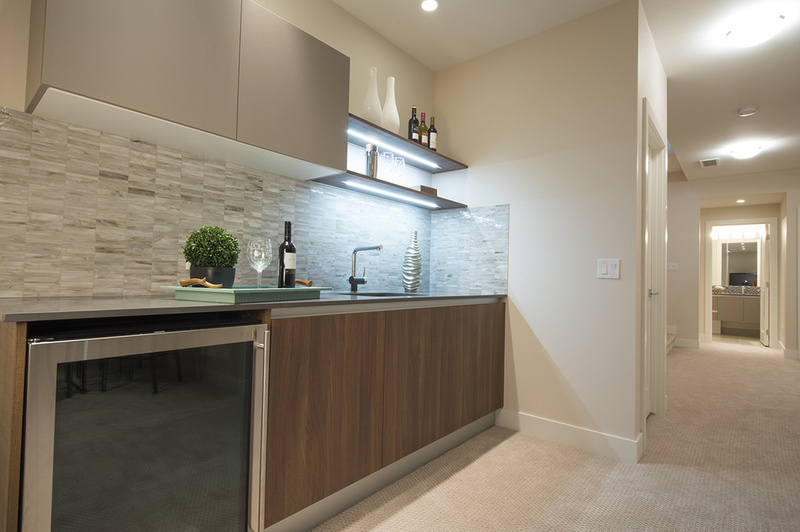 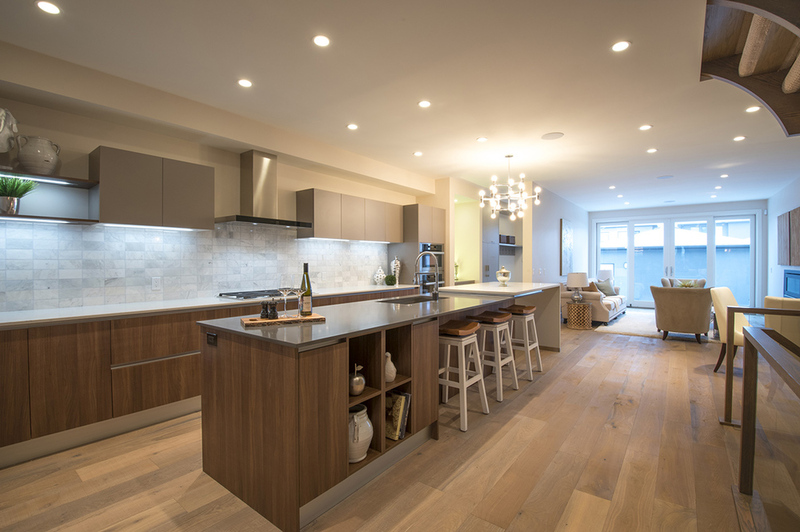 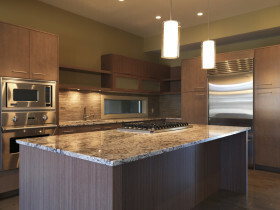 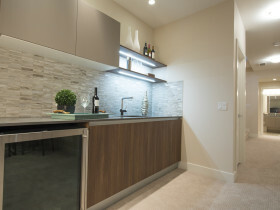 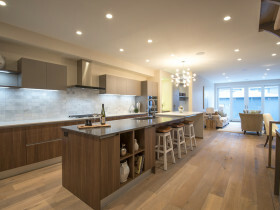 Arbus Home Renovations strives to make dream kitchen projects as easy as possible.